Drake University President Marty Martin will join The Harkin Institute on February 26 as a part of our Student Lunch and Reception Series. Martin, an accomplished academic administrator, dean, and professor, joined Drake University as its 13th president in July 2015. 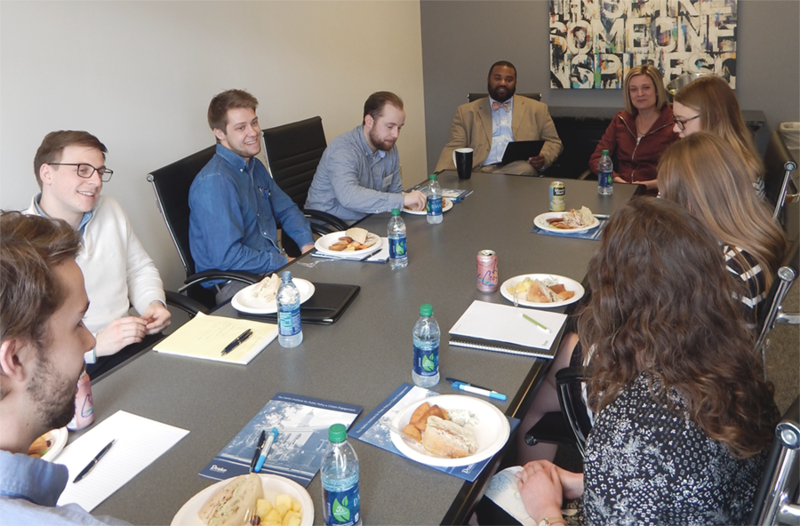 The Harkin Institute’s student luncheons offer intimate, hour-long opportunities for Drake University students to visit with an accomplished government, nonprofit, journalism, political or public policy leader. During this event, President Martin will informally discuss his career, share information, answer questions, provide advice and get to know the students.